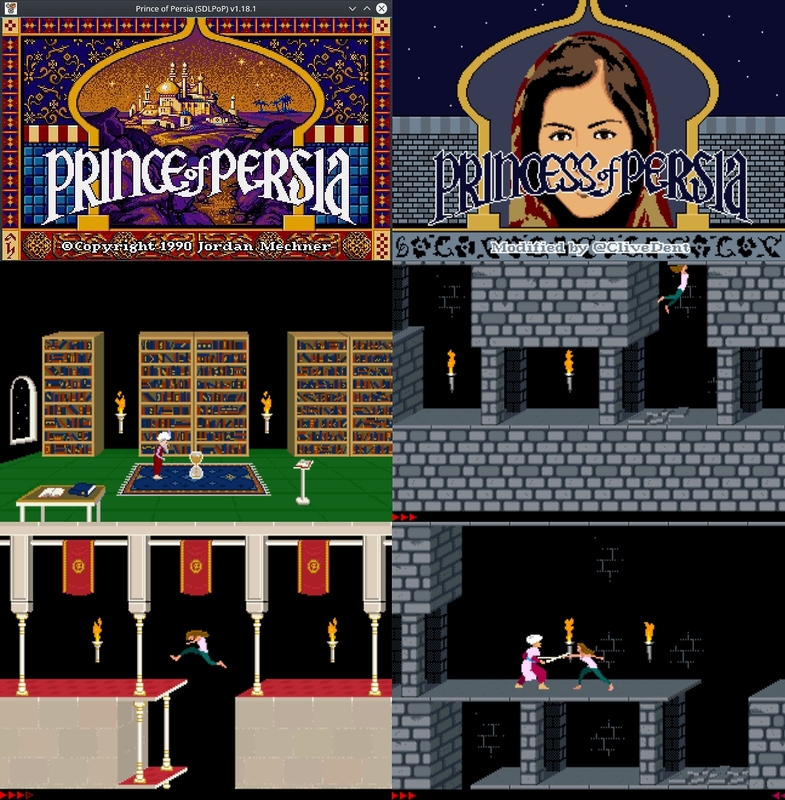 Princess of Persia (SDLPoP-1.18.1 engine) - Planning custom levels to go with this nice custom mod - Also enabled all enhancements with the SDLPop to go with this. 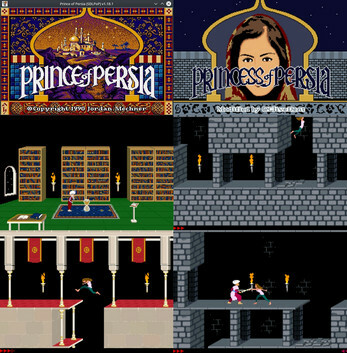 Description: Play as a princess! A new story, custom palace and dungeon graphics, some different sound effects and custom characters (father, level 6 guard, snake).